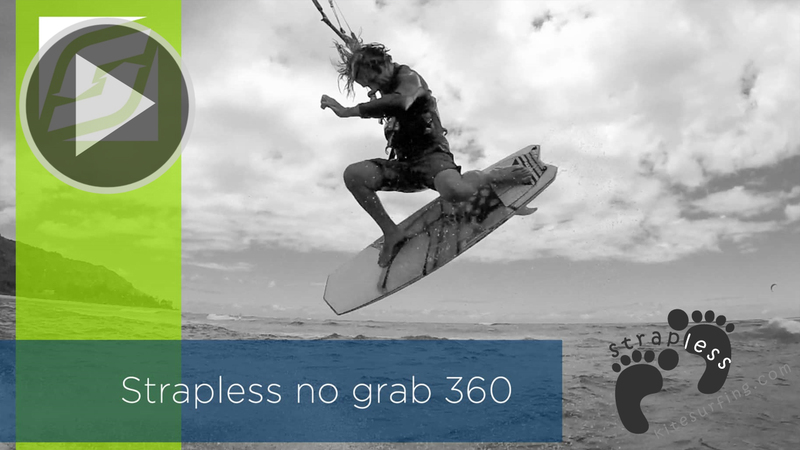 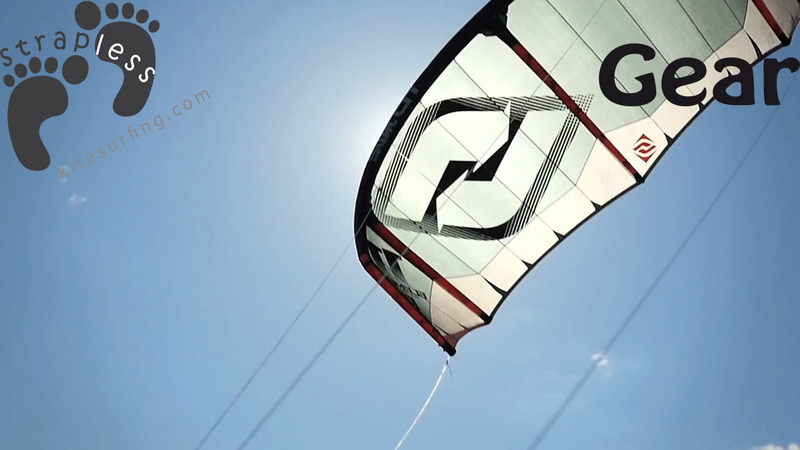 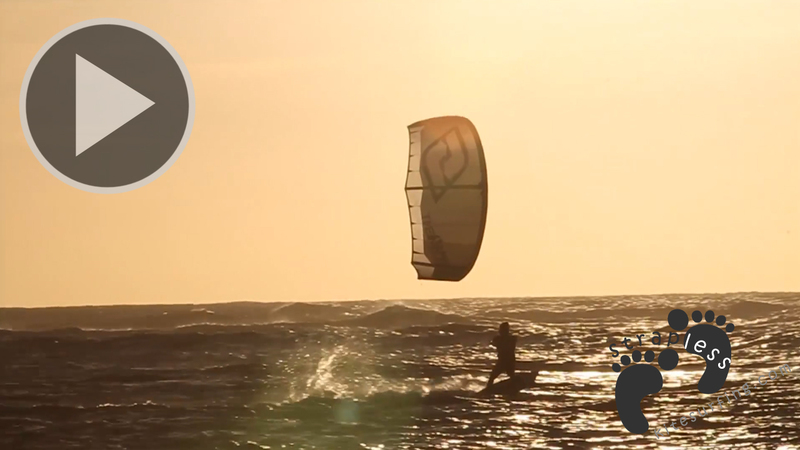 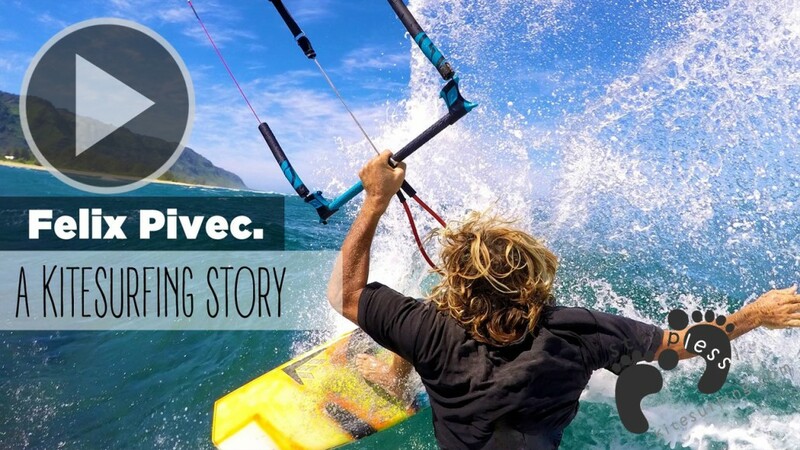 Felix Pivec is one of the worlds best unhooked, strapless kitesurfers. 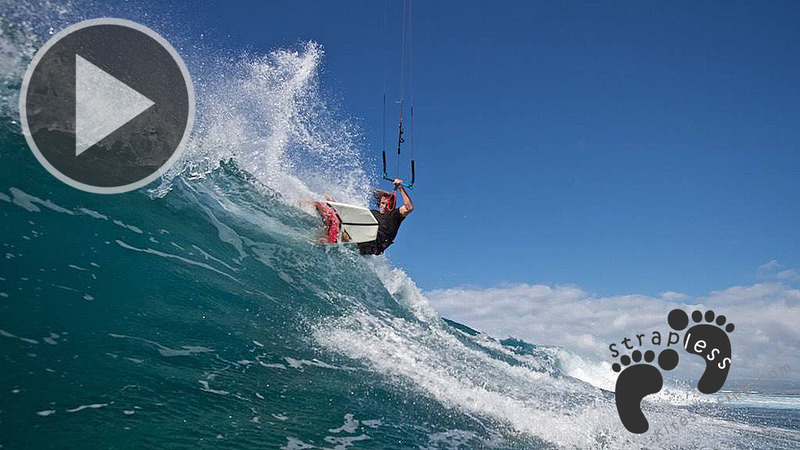 Kitesurfing since the 90’s Felix was hooked on his first back roll. 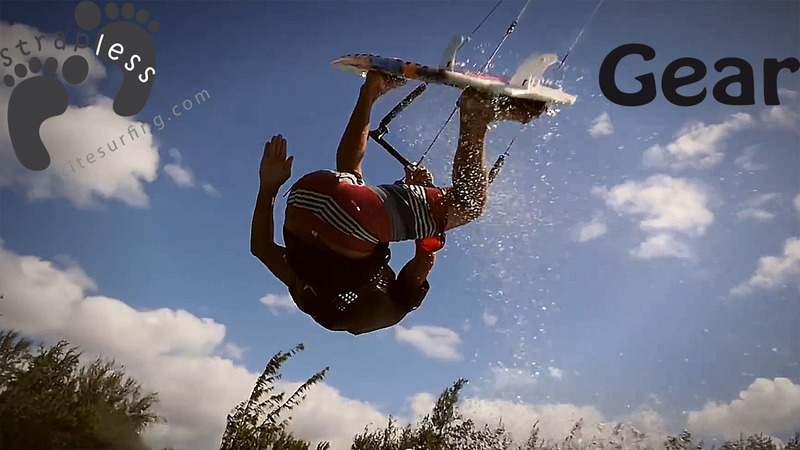 Watch the evolution of unhooked strapless kitesurfing through the eyes of a pro.